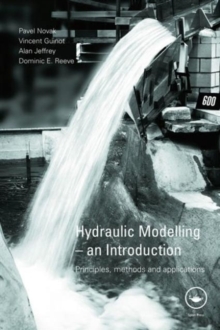 Modelling forms a vital part of all engineering design, yet many hydraulic engineers are not fully aware of the assumptions they make. These assumptions can have important consequences when choosing the best model to inform design decisions. 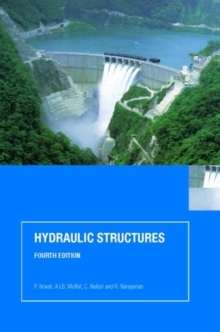 Considering the advantages and limitations of both physical and mathematical methods, this book will help you identify the most appropriate form of analysis for the hydraulic engineering application in question. 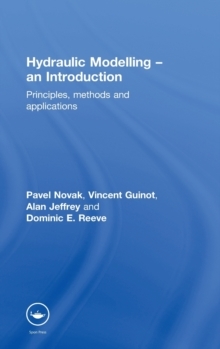 All models require the knowledge of their background, good data and careful interpretation and so this book also provides guidance on the range of accuracy to be expected of the model simulations and how they should be related to the prototype. 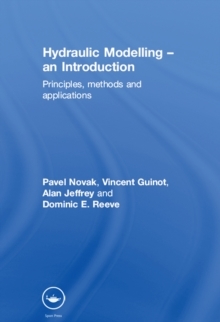 Applications to models include:open channel systemsclosed conduit flowsstorm drainage systemsestuariescoastal and nearshore structureshydraulic structures. This an invaluable guide for students and professionals.